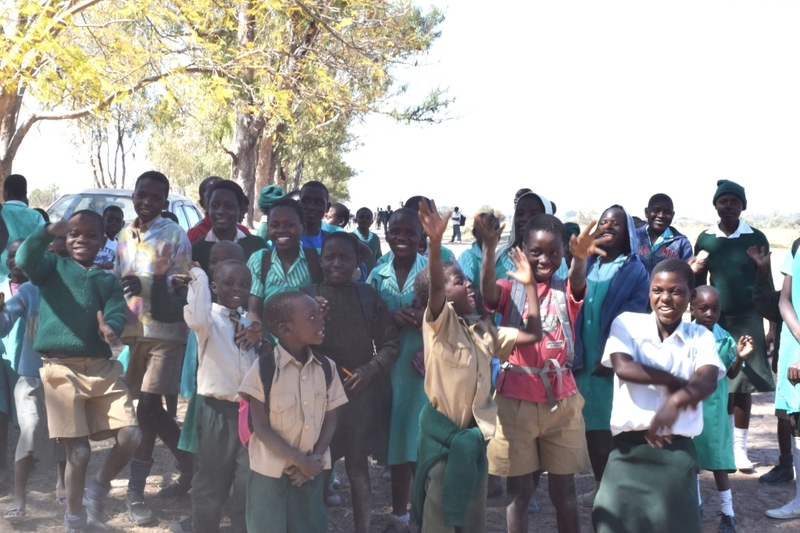 Schools | I Want To Help Africa, Inc.
A very remote area in Western Province in Zambia with nearly 2,000 school-aged children had only a few hundred attending school. The government was unable to afford to build a much-needed school in the area. Last year, through the help of philanthropists in Zambia, a new school was built by the parents of the children. It was a joyous occasion to have a new school closer to the local children but the classroom was all that could be built with the funds available. 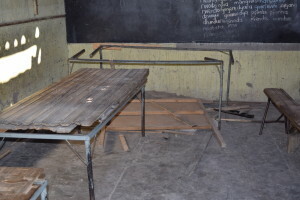 Students at a primary school in Zimbabwe have an insufficient number of tables to work on in their second-grade classroom. 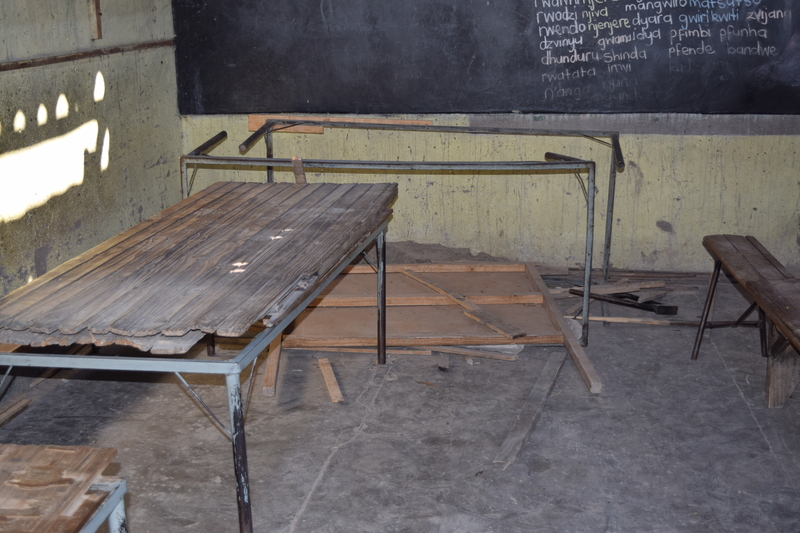 The holes in the roof allowed rain to enter and damage the tables that the students used as desks. Schools in remote villages are in desperate need of school books and supplies. Children must travel hours to reach a school–at times with the risk of encountering lions, vultures, and the most dangerous–hyenas, as well as canoeing across rushing waters during the rainfall season. With that determination they deserve to receive an education. You can help with either funds or supplies. Needed are regular school supplies: pencils, erasers, chalk, paper, and crayons as well as school books at any grade level. We want to make sure that students attending schools have ALL the basic necessities available to them so they can concentrate on getting a good education and accomplish anything they want!